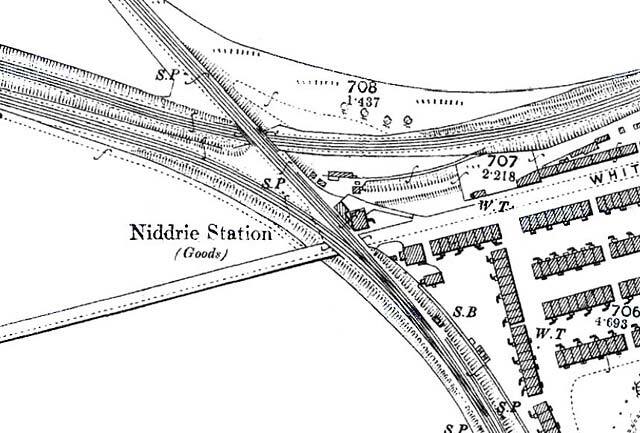 Thank you to Nick Catford who has an interest in the Waverley Route between Edinburgh and the Scottish Borders for sending me the photograph of Niddrie Station above, together with an extract from his 1895 map showing the location of Niddrie station. 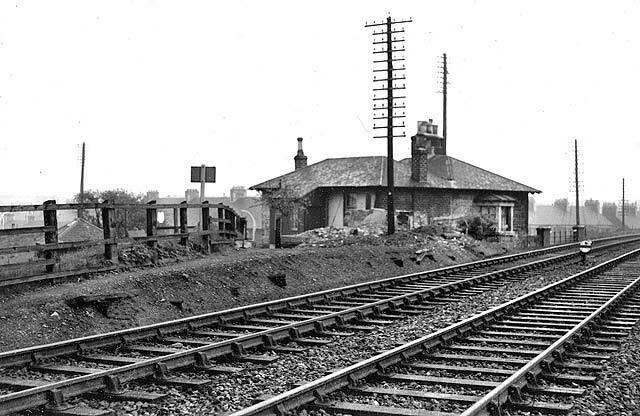 "Niddrie station closed to passengers in 1860 and became a goods station until 1950." Please click on the thumbnail image below to enlarge this picture.